Shane is a digital marketing professional who grew up with open source content management. As a career digital native, Shane has over 15 years of experience creating, producing, and managing digital content workflows. Shane spent 4 years as the webmaster of a private college in Detroit where he honed his digital marketing skills in the higher education space. During this time, Shane’s love for digital media, design, and modern marketing analytics converged. 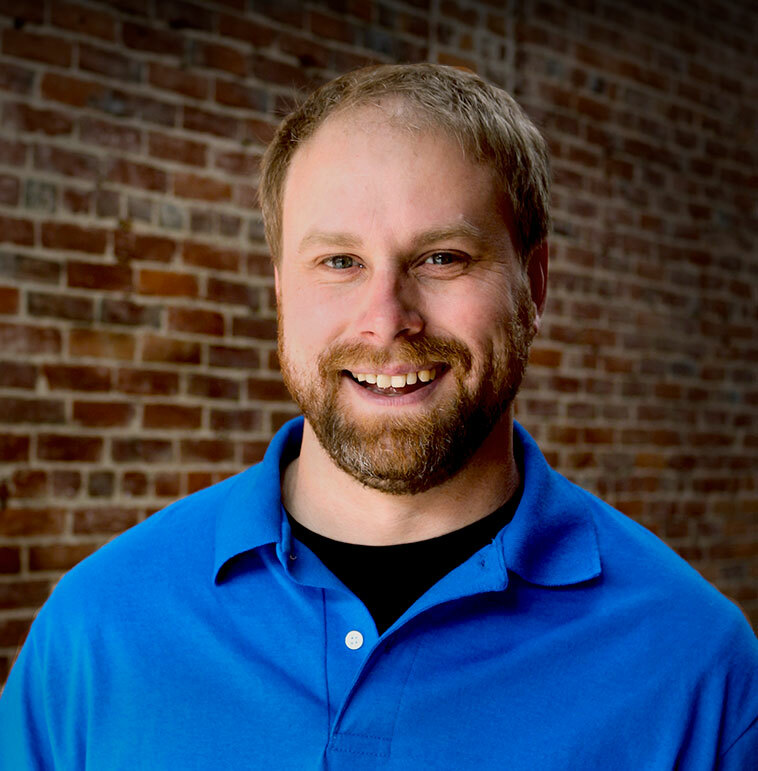 Since 2007, Shane has specialized his work with open source technology on marketing automation integrations and CRM managed sales pipelines. When he’s done making one more marketing report with graphs going up and to the right, Shane enjoys the collaborative arts in Detroit as an independent film and festival producer. But truly, he would much rather put on a heavy backpack and disappear into the woods.